South Africa's ongoing changes to its immigration policy, including requirements for unaccompanied minors has seen years of criticism from both travellers and industry heavyweights alike. As the Department of Home Affairs (DHA) speeds up its modernisation programme to a paperless system, a key change will see the printing of parents’ details on their children’s passports. Announced as the upgrades to its offices across the country began on 13 July, the department's Director-General, Mkuseli Apleni says the upgrade will make a huge difference to the controversial issue of unabridged certificates that everyone has been complaining about. 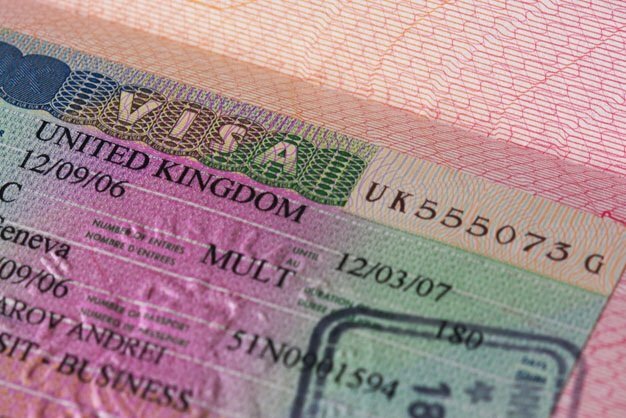 This change will see the last page of the child's passport having the details of the parents, meaning that parents will no longer be required to travel with an unabridged birth certificate. When you apply for the passport of the child, the system will automatically go into the National Population Registry - confirming the details of the child's parents and making the process for it to be print at the back of the passport efficient and simple. 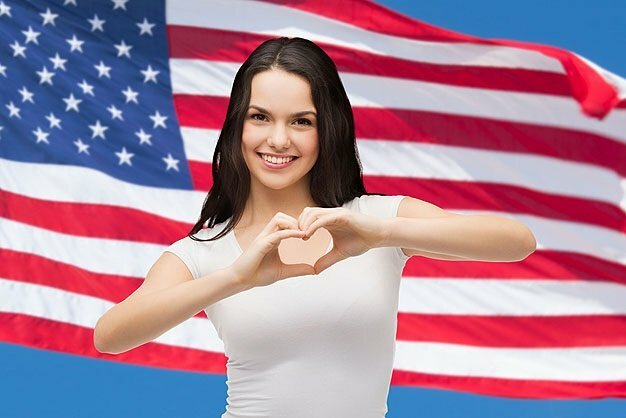 It also means parents or unaccompanied minors will no longer need to carry a birth certificate - which previously confirmed this information. 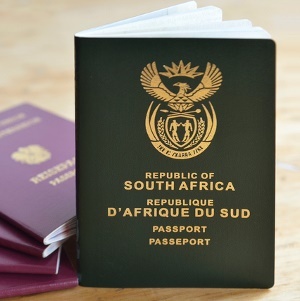 Apleni says travellers into South Africa will unfortunately have to carry their children's birth certificates if the parents details are not printed on the child's passport. When the requirement was implemented in 2014, it saw a huge backlash in cancelled bookings and families being denied boarding for failing to have the correct information. However, the DHA says they have made suggestions to the international body which manages the issues of travelling globally that children's passports should have details of the parents. 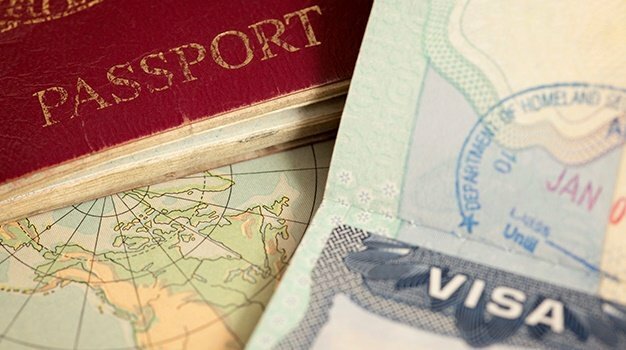 “The issue of parents requiring an unabridged birth certificate for their children for travel purposes has plagued the industry for years, so we welcome this move on behalf of the Department of Home Affairs to reduce barriers to entry to South Africa,"says Enver Duminy, CEO of Cape Town Tourism. "Of course, it will take time to trickle down to ground level, since it will require new passports being applied for in order to carry the appropriate information, but this is a step in the right direction. We look forward to more of these kinds of forward-thinking approaches that will revitalise tourism." Home Affairs Minister Malusi Gigaba says the department will be moving to paperless applications for birth, marriage and death registrations, as well as the printing of parents’ details on their children’s passports over the next few weeks. “This is another way of ‘meeting the future’, by rising to opportunities created by technological advancements for maximising client satisfaction,” Gigaba said. “Documents will now be saved electronically and be easily retrieved upon request, as opposed to the old paper-based legacy system,” he said. City Press reports "services for smart ID cards and passports would not be available in the 184 modernised offices, including at the department’s eHomeAffairs partners in the banking sector, with the exception of large offices." Minimal interruptions in the provision of ID and passport services are expected during the system upgrade which started on 13 July and will be finished by July 20. Gauteng upgrades too place over the past weekend with not service disruption expected going forward. • Birth registration for children 0 to one year will be automated, meaning that clients will no longer complete paper forms for birth registration. This will be more convenient for clients, and will reduce opportunities for corruption and fraud. • Marriages and deaths: This entails reprints of marriages and death certificates for clients that are already registered in the national population register (without filling paper forms). • Printing of parents’ details in passports: Once Home Affairs has completed the upgrade and fully implemented in identified offices, the details of parents will be printed in the children’s passports. In this way, the department will have delivered also on the earlier Cabinet concession of easing travel with children. Western Cape, KwaZulu-Natal and participating banks. Limpopo, North West and Eastern Cape. Mpumalanga, Free State & Northern Cape. Those needing ID and passport-related services during this upgrade period are being advised to visit large offices in their provinces, as these will be fully operational.